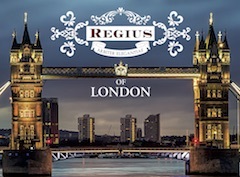 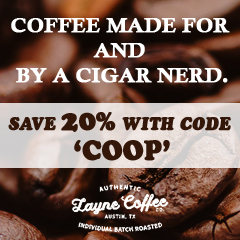 A new size is coming to the LH Premium Cigars portfolio. 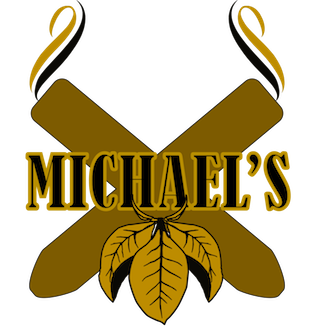 Company owner Nick Syris confirmed that a lancero size will be added to each of the three blends under the LH Cigars portfolio. 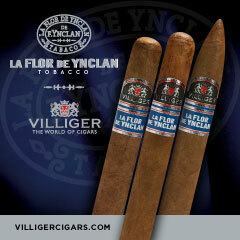 The lancero size becomes the fourth vitola in the LH Claro, LH Colorado, and LH Maduro lines. 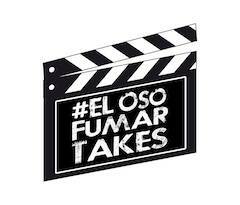 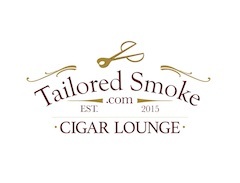 The new lancero will be a 7 1/2 x 42. 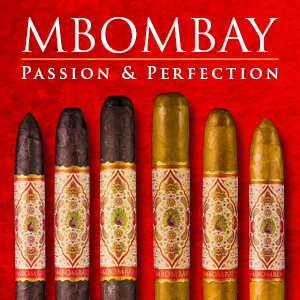 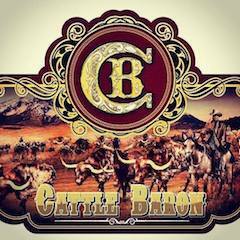 It will be available in boxes of 20 and will be priced at $9.50 per cigars. 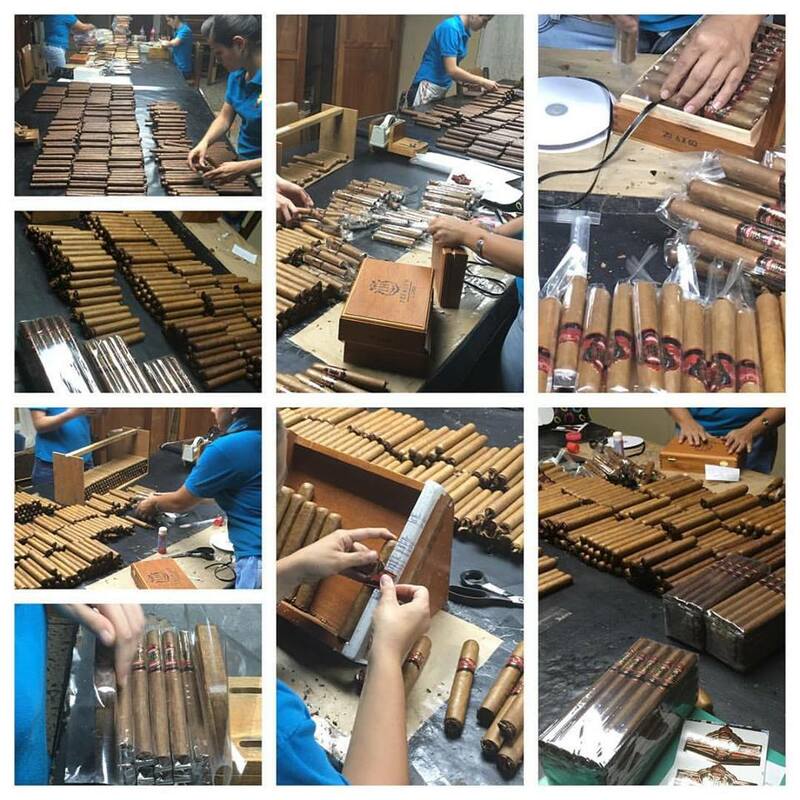 Syris said the cigar will be available in bundles until box production is complete it. 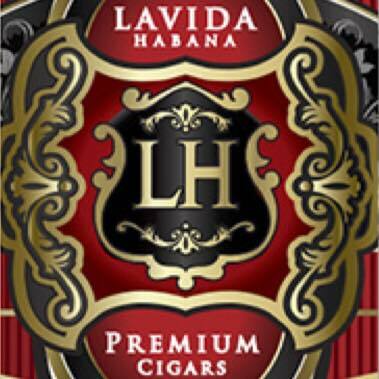 The LH Claro features an Ecuadorian Shade wrapper while the LH Colorado features an Ecuadorian Habano wrapper and the LH Maduro uses a Ecuadorian Criollo Maduro wrapper. 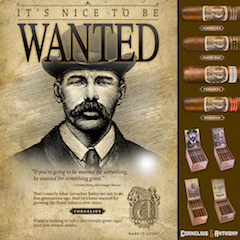 “The lancero vitola is one of my favorites. 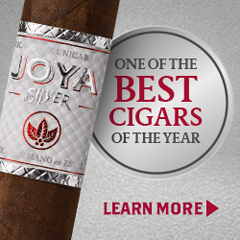 If I can introduce it to more shops as a smoker’s cigar, I will do it,” commented Syris. 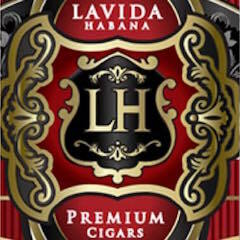 LH Cigars was originally a line offered to Lavida Habana Cigar Lounges in the Middle East. 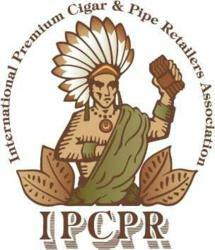 In 2014, the company turned its attention to the U.S. market.